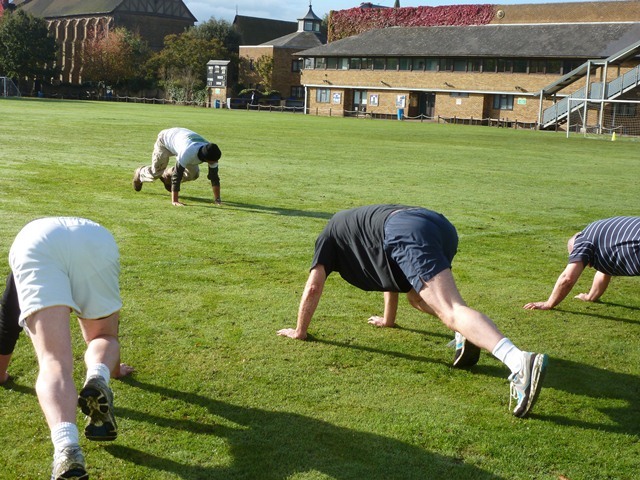 Thrive Fitness is a personal training service providing fitness, weight loss and sports training programmes to clients in Wanstead and its surrounding areas. 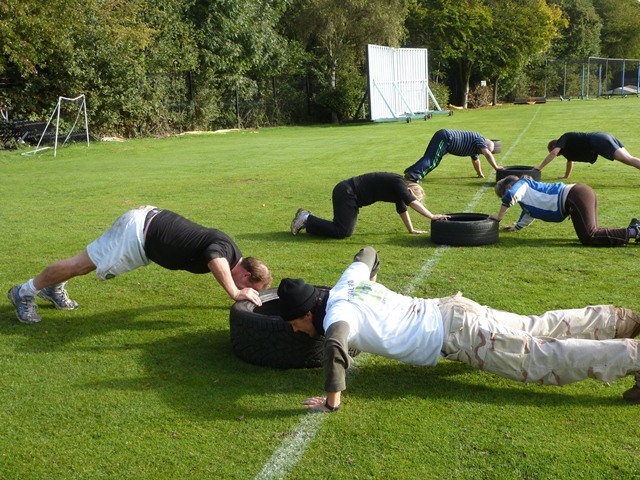 We also run boot camp classes in conjunction with the Sylvestrian Leisure in the private grounds of Forest School, Snaresbrook. The boot camp classes are on Sat mornings from 10am to 11am and Wed evenings from 7pm to 8 pm. 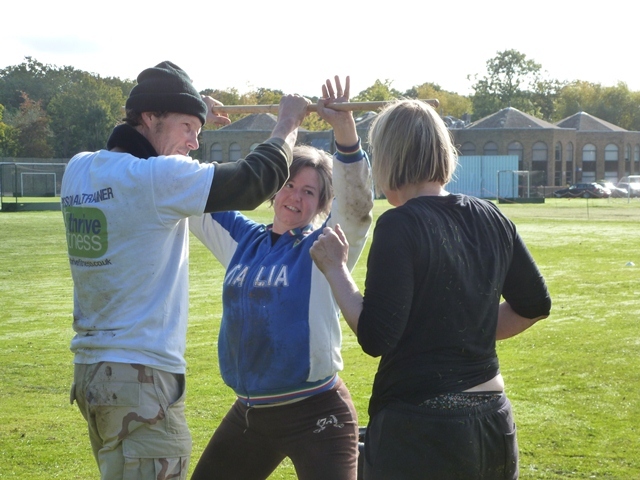 The classes are run by one of our fully qualified instructors who uses his own military background to give an authentic boot camp experience. 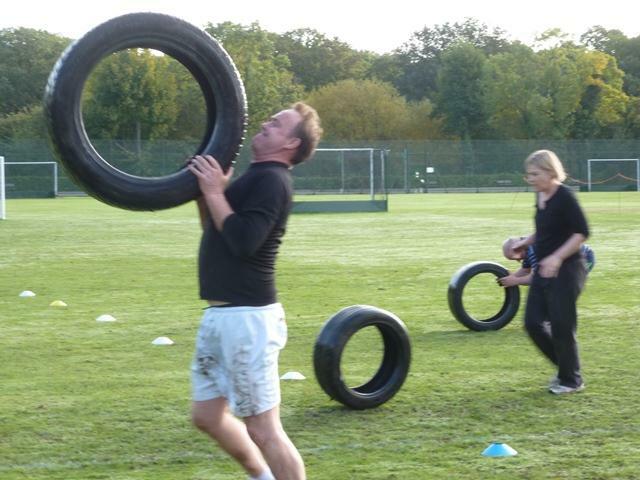 To book a place on the boot camp please call the Sylvestrian Leisure Centre on the number above. If you are interested in personal training sessions, please call Michel Glendinning, owner of Thrive Fitness on 07789 795847.